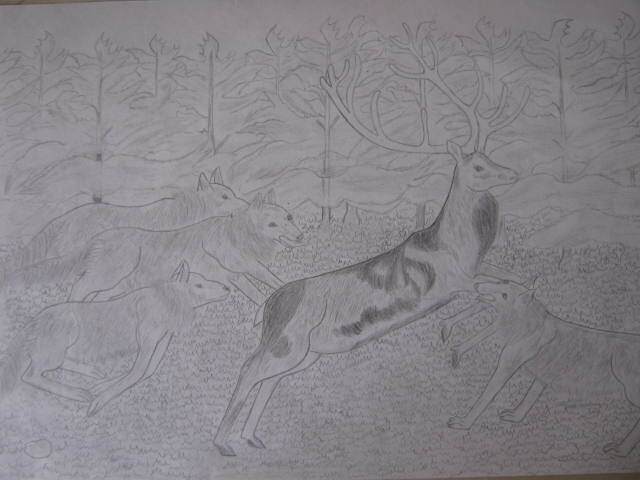 The भेड़िया Hunt. . Wallpaper and background images in the Drawing club tagged: drawing art pencil. This Drawing photo contains बिल्ली, सच्चे बिल्ली, सच बिल्ली, बिल्ली का बच्चा, किटी, and किट्टी. There might also be टॉम, बिलाव, टॉमकैट, हस्ताक्षर, पोस्टर, पाठ, चॉकबोर्ड, साइन, and साइन इन करें.